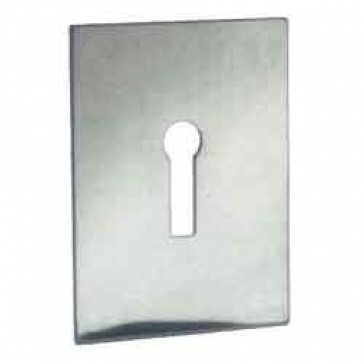 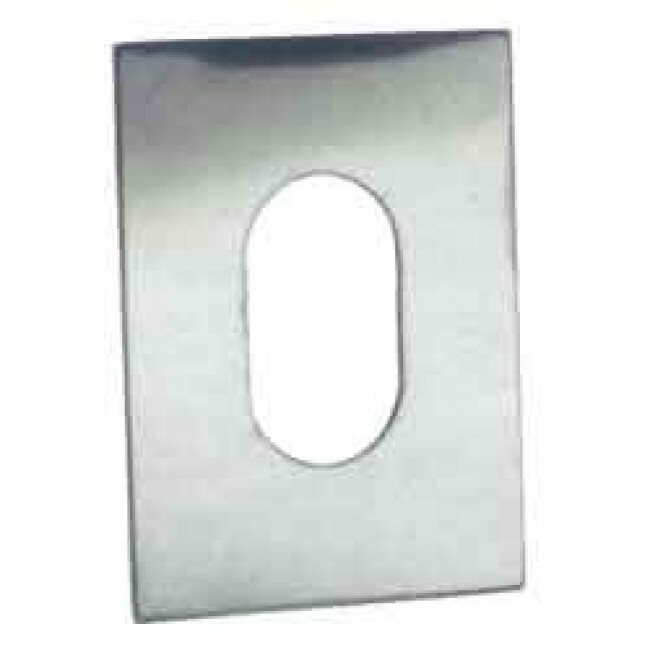 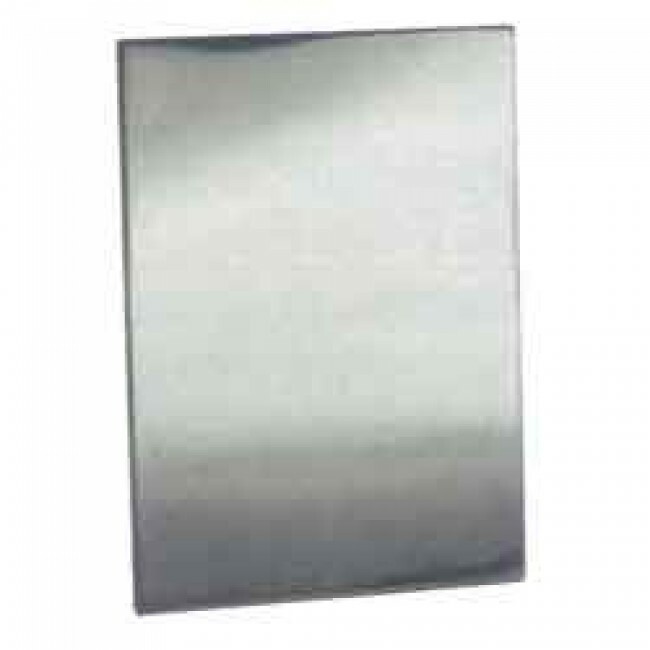 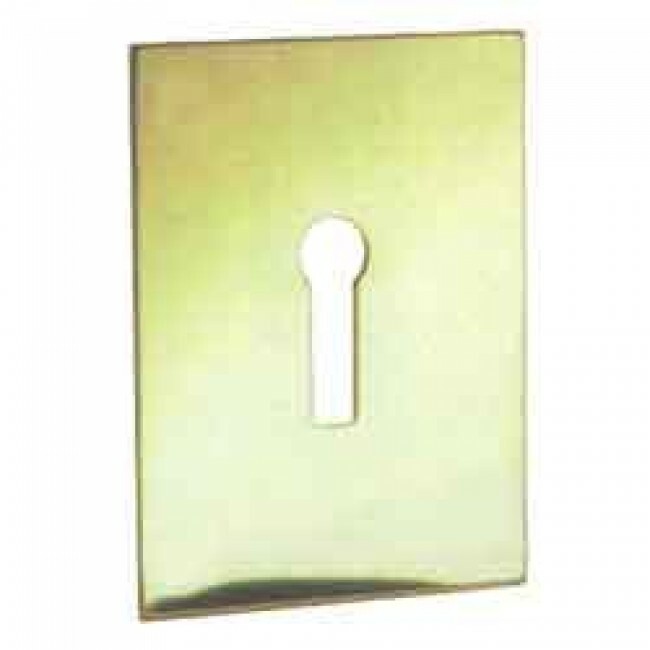 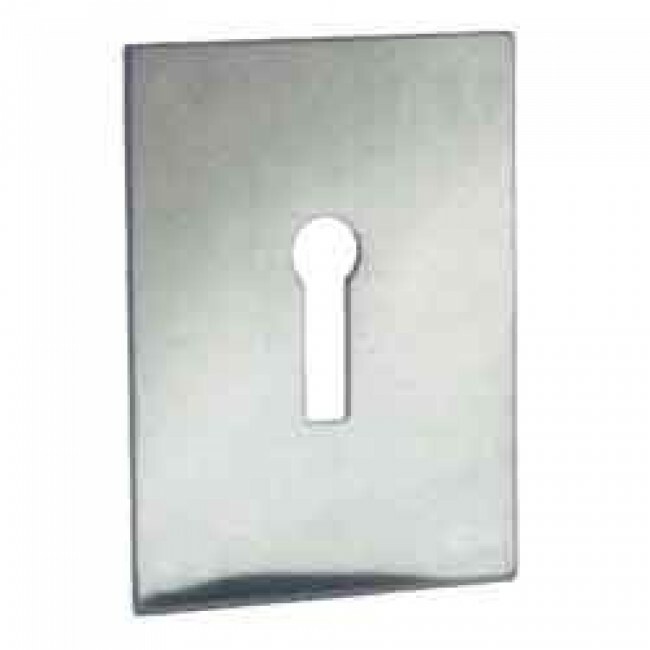 Available in keyhole, euro, oval and as a blanking plate. 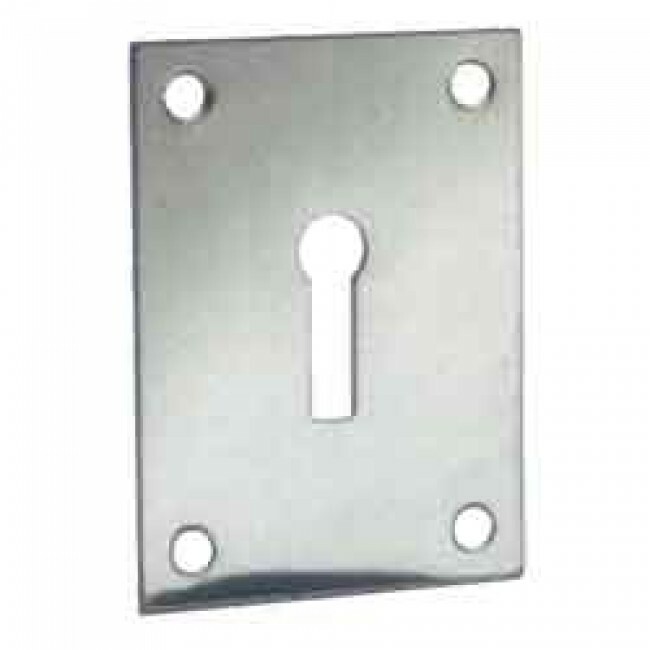 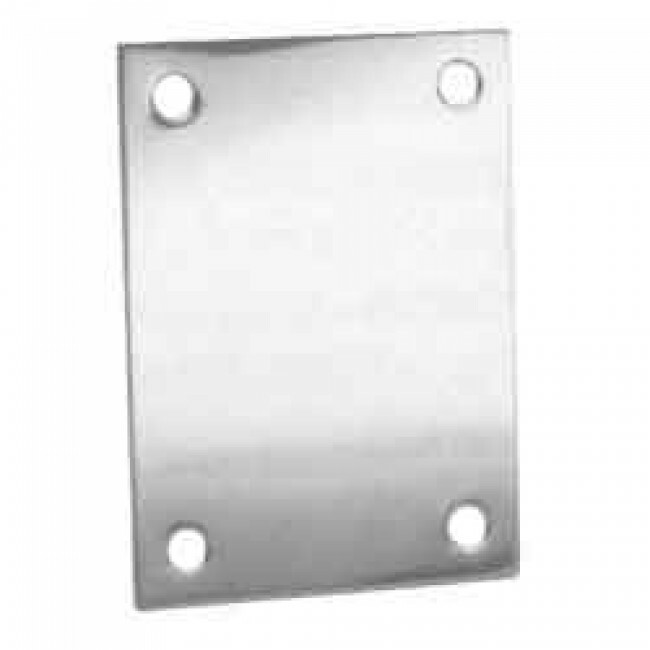 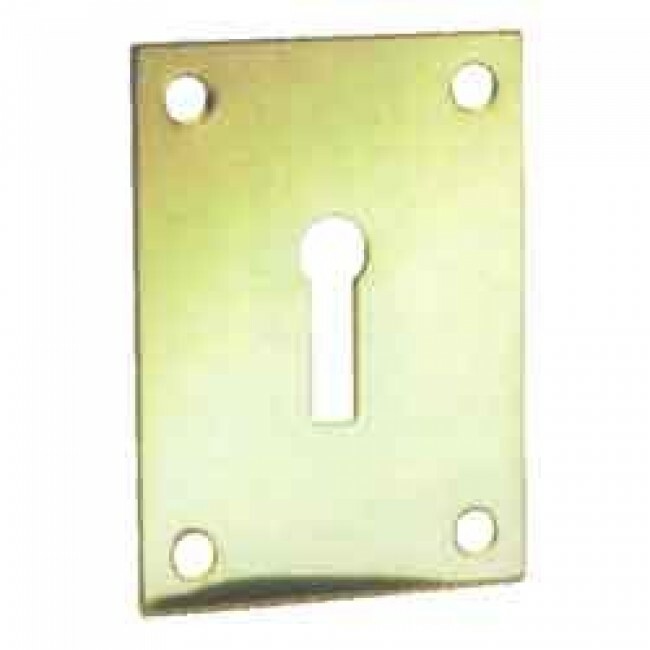 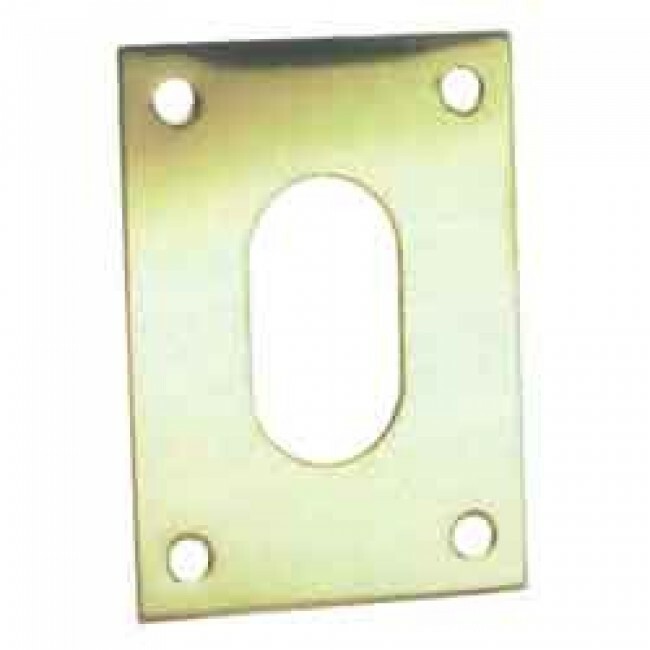 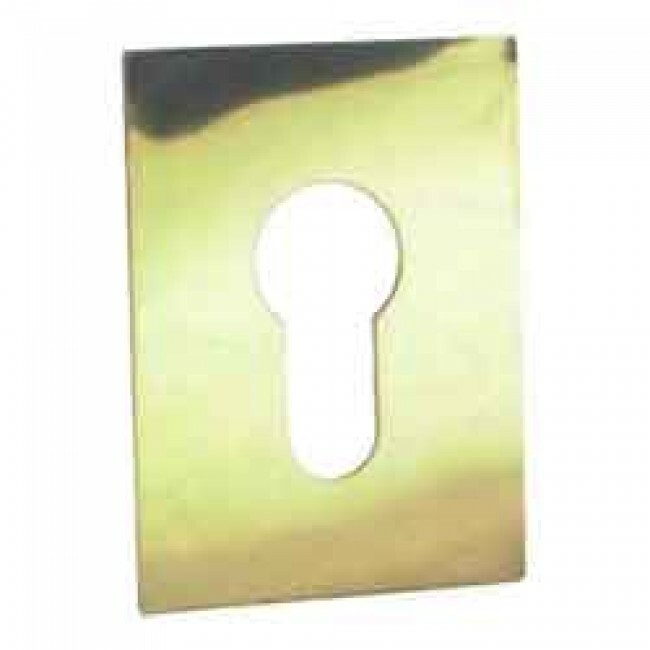 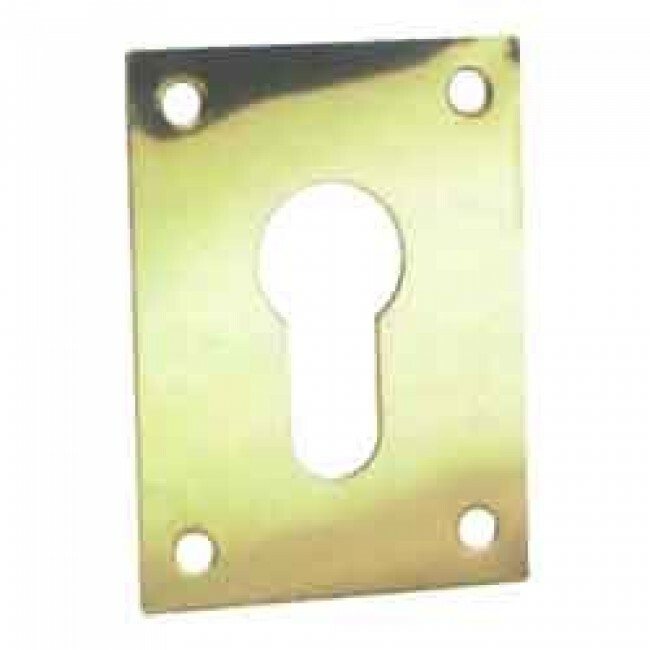 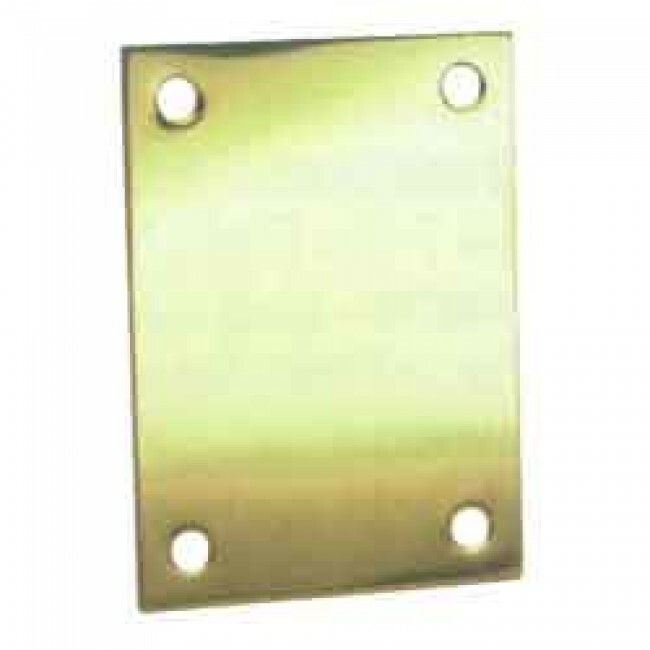 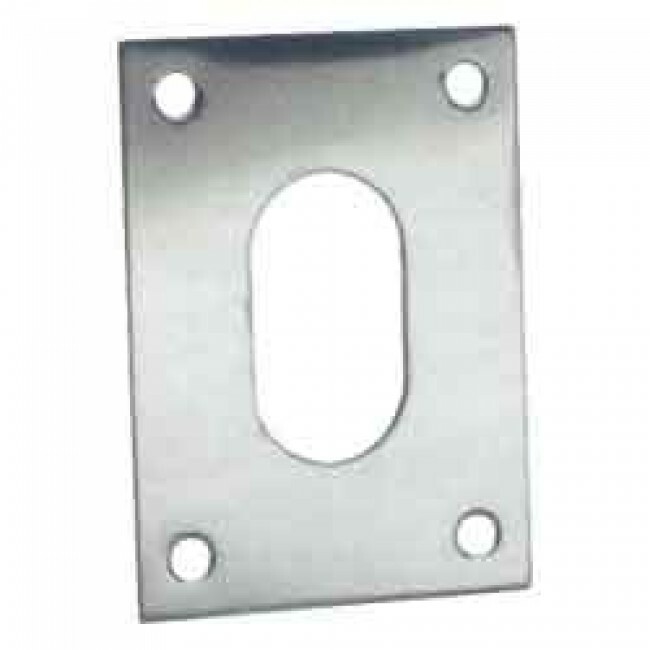 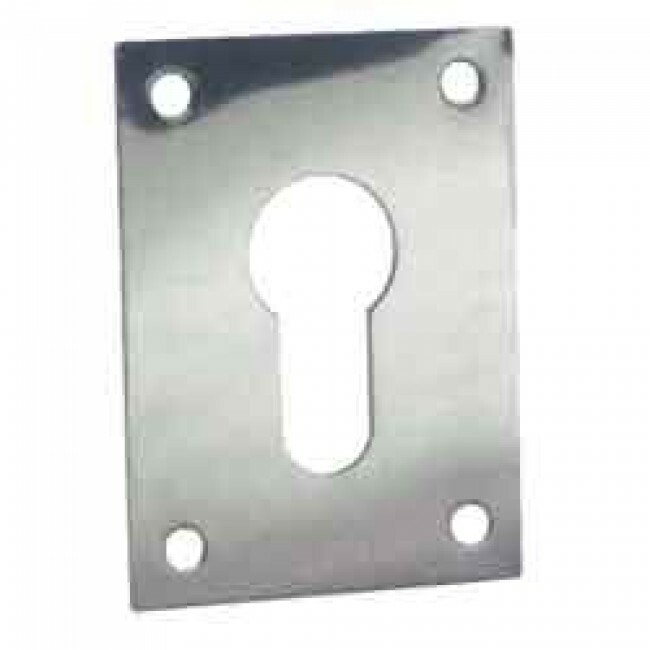 Jumbo escutcheons come in a polished brass or satin chrome finish and are available in screw on or self adhesive. 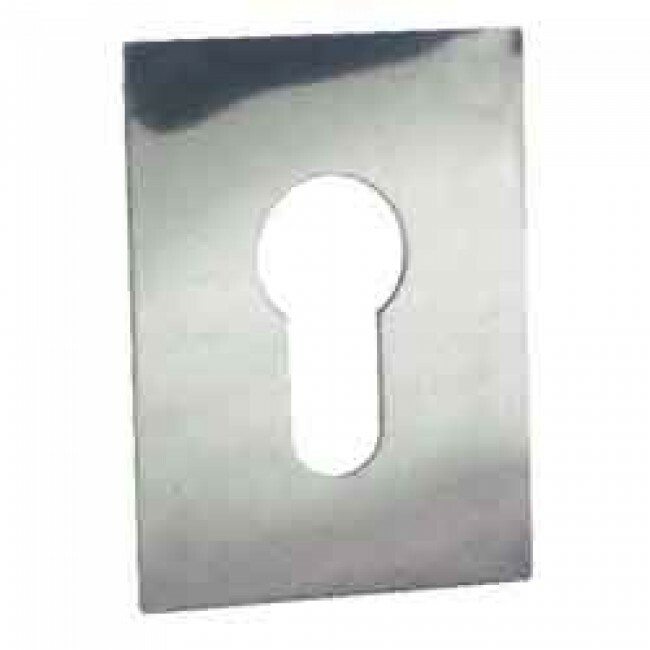 These are ideal for repairs around damaged keyways.